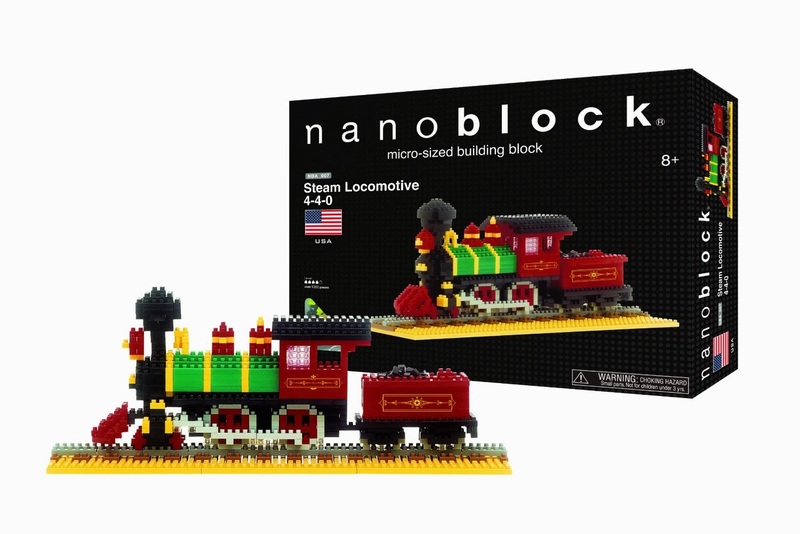 The nanoblock Steam Locomotive is amazing! The pieces in this set are so tiny. My 18 year has always loved working in miniature and the nanoblocks are definitely one of his favorite collectibles. 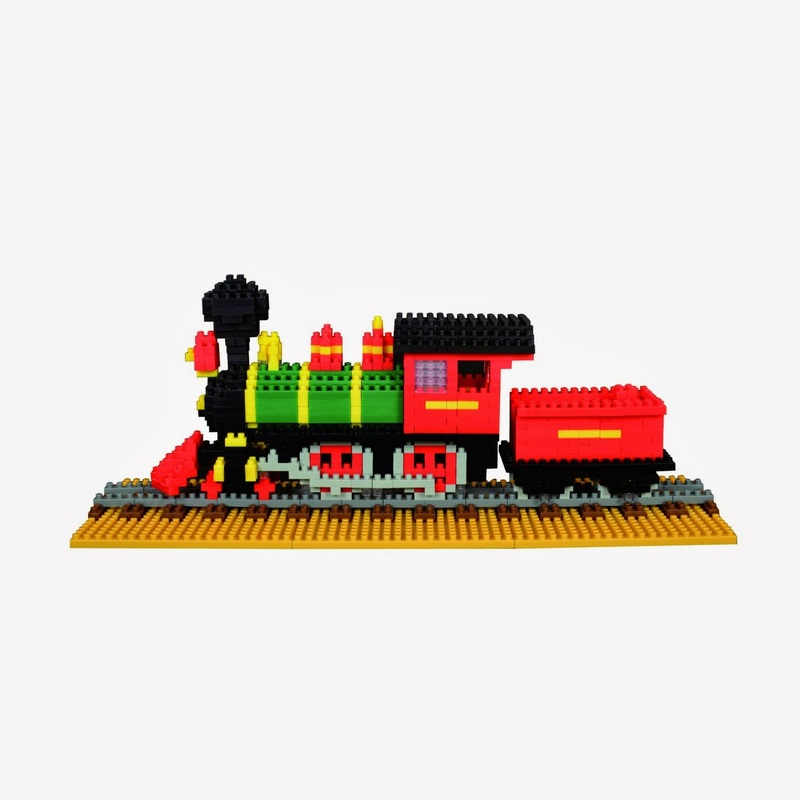 The Steam Locomotive has over 1000 pieces, yet when finished is only 9.5" by 3.5 " in height! Now I would need some reading glasses to assemble this creation, but the kids seem to love the challenge of working on a small scale. The kit comes with a nice colored instructional guide, easy to use and follow along to assemble. These larger sets would make an amazing gift this holiday as well! 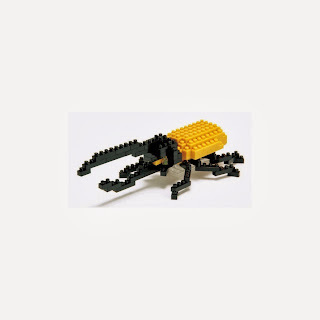 Enter to win the Hercules Beetle from nanoblock! My son would love the Deluxe Space Shuttle. Thanks for the chance to win! 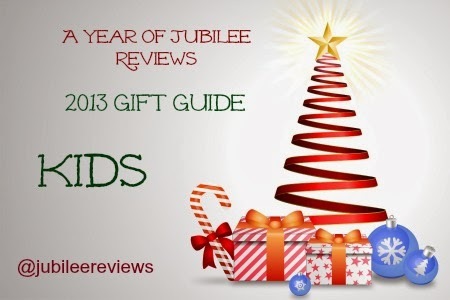 The Christmas ones are really great. The snowman and Santa would be great for my grandkids. 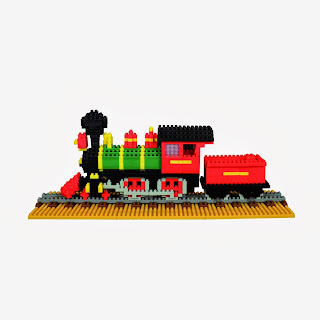 I would love to try the Himeji Castle set. Cool sets! I like the Neuschwanstein Deluxe. I'd like the Statue of Liberty set. The space shuttle would be fun! 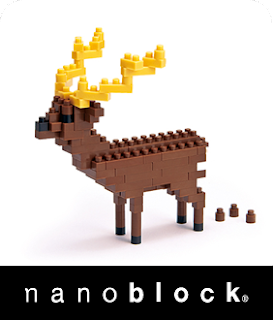 NANOBLOCK® NEUSCHWANSTEIN CASTLE would be awesome! 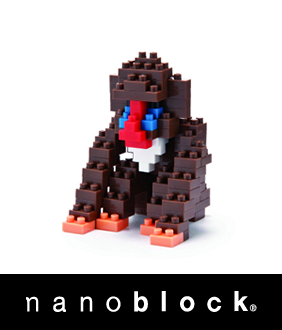 I think my son would most like the Nanoblock Space Shuttle kit the most out of all the products offered. 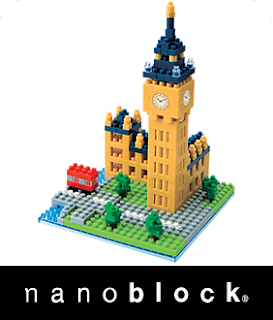 I would like to get the Germany’s Castle Neuschwanstein nano block! 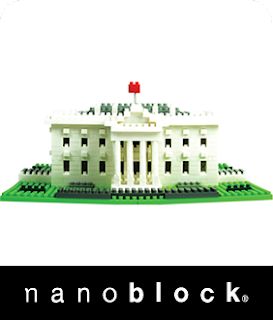 I'd love to try the nanoblock taj mahal. I think my son would like the space shuttle. I would love to try the Neuschwanstein Castle one! I love the music instruments! I'd love to get my husband some of them for his office!